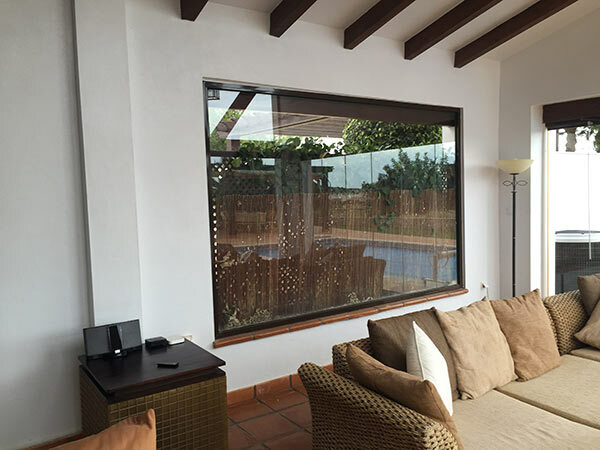 Is there too much heat, glare and UV rays blasting through your windows or is your conservatory or glass area just too hot? 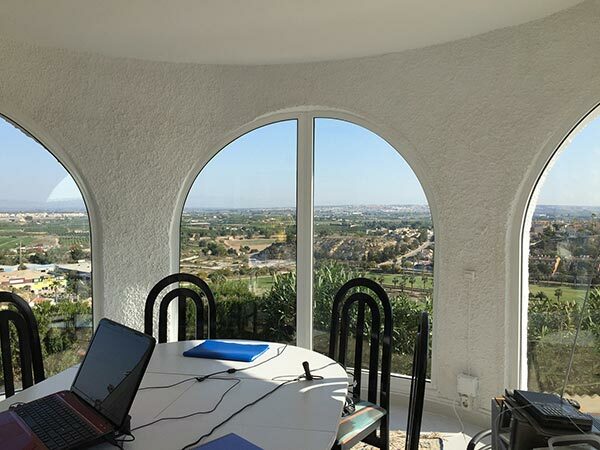 There are many benefits that Solar Guard window films or solar control films can offer. 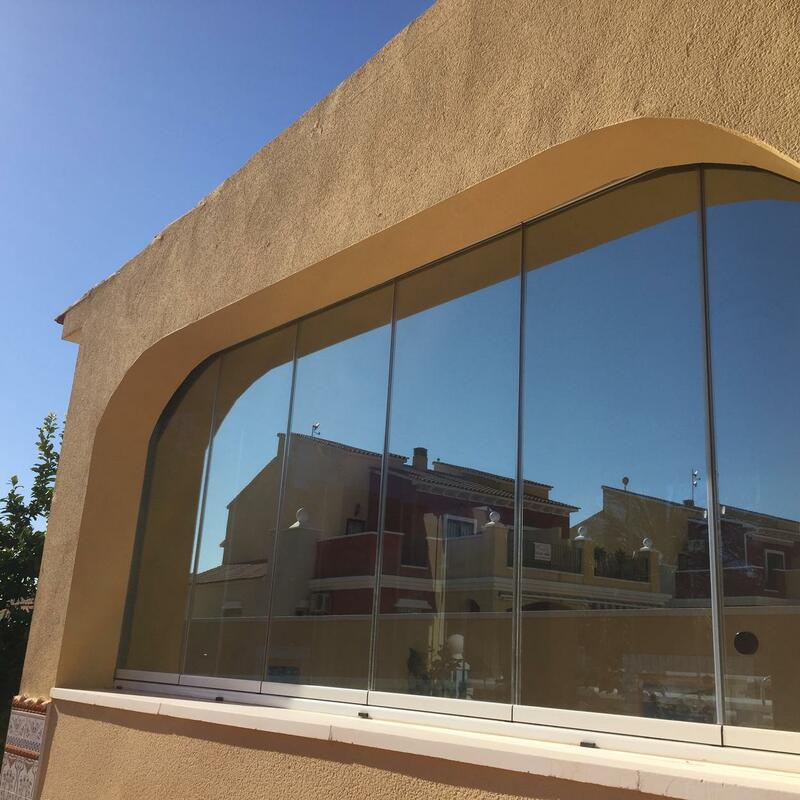 For example, our most popular reflective film R Silver 20 (the mirror effect) reduces Solar Heat entry by 75%, UV Rays by 98% and Glare by 82% and still allows excellent light levels within your room. 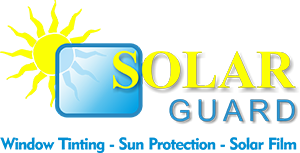 Solar Guard only install top quality products and use the latest installation techniques. 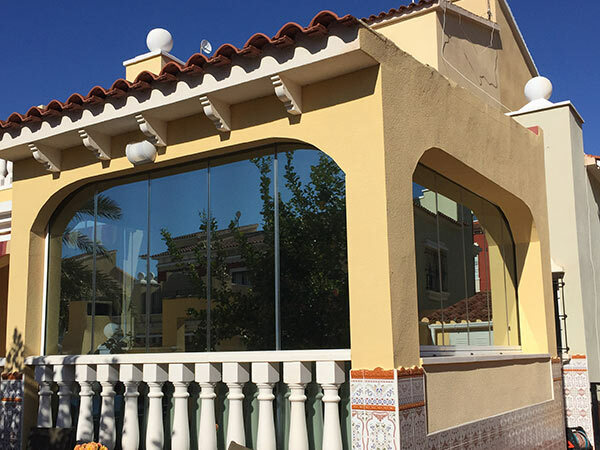 We also understand and know what type of window film – solar control film to install on your glass or polycarbonate roof. 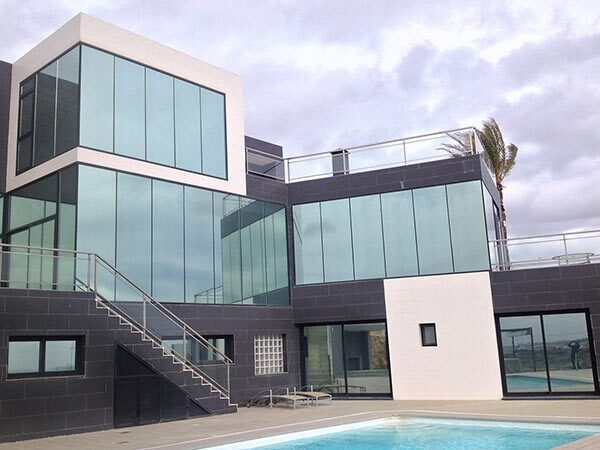 We therefore only specialise in this field and are not a “Jack of all Trades” which sadly happens a lot in Spain. Compare our extremely competitive quotes and protect your property today!